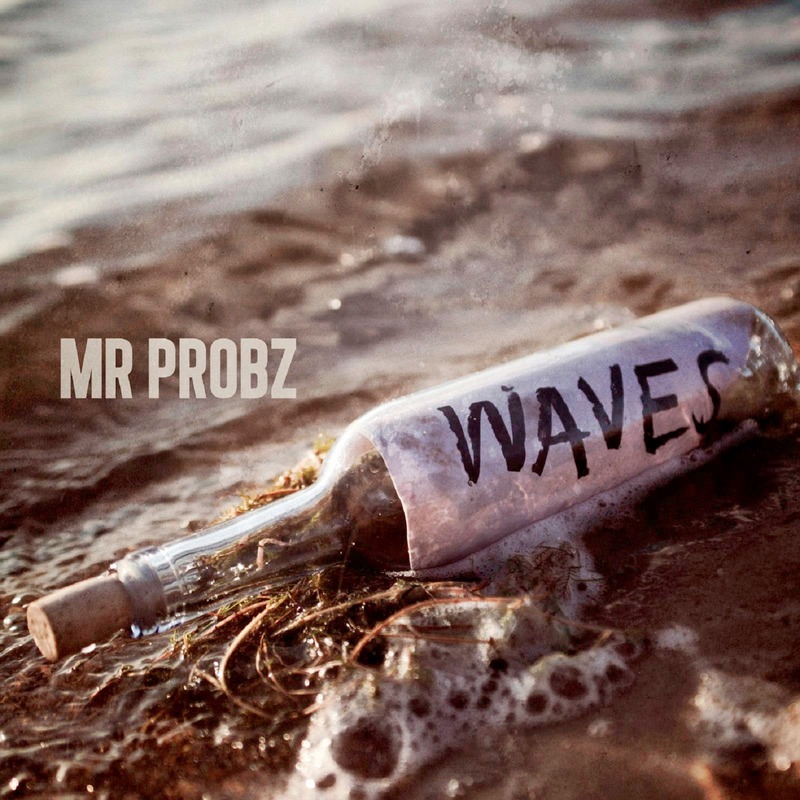 CHART RIGGER: UK Chart: Mr Probz Bubbles To The Top With "Waves"
UK Chart: Mr Probz Bubbles To The Top With "Waves"
Mr. Probz' "Waves," in its Robin Schulz radio mix form, is the type of breezy jam that just feels like springtime (if not summer). So far, each successive dance track that tops the UK chart in 2014 is making for quite a nice playlist, no? Giorgio Moroder Remixed Coldplay's "Midnight"